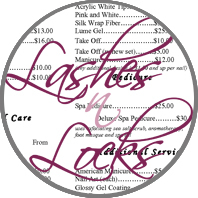 This website is owned and operated by Lashes 'n' Locks who are completely dedicated to your total satisfaction. If you have any suggestions or comments or if you need to contact us, please use the details below. Lashes 'n' Locks, the owner of this website, has created this privacy statement in order to demonstrate our deep commitment to the privacy of our site, visitors and customers. As a company, we strictly adhere to all industry guidelines and we continually review our policy and procedures to ensure the safety and protection of our visitor and customer information. 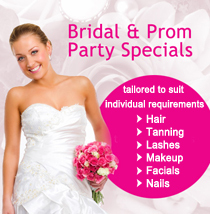 Lashes 'n' Locks is the sole owner of the information collected on this site. We will not sell, share, or rent this information to others in ways different from those which are disclosed in this statement. 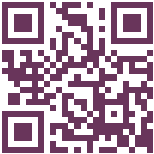 Lashes 'n' Locks collects information from our users at several different points on our website. This website may contain links to other sites. Please be aware that we Lashes 'n' Locks are not responsible for the privacy practices of such other sites. We encourage our users to be aware when they leave our site and to read the privacy statements of each and every website that collects personally identifiable information. This privacy statement applies solely to information collected by this website. You may not create a link to this website from another website or document without Lashes 'n' Locks prior written consent.